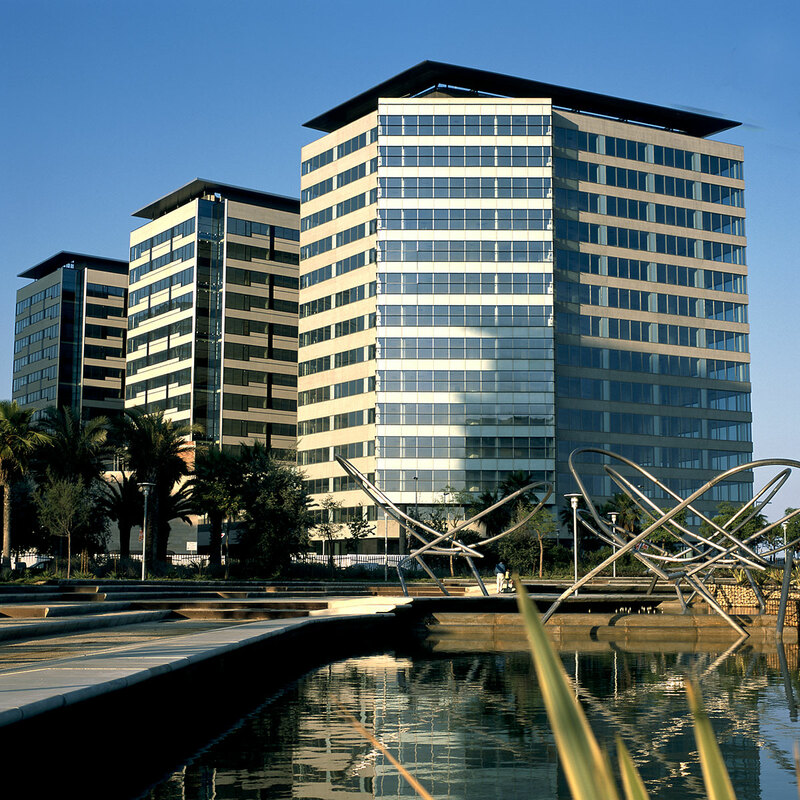 Torre Diagonal Mar is a 22,515-square- metre office building in the mixed-use, master-planned development Diagonal Mar. 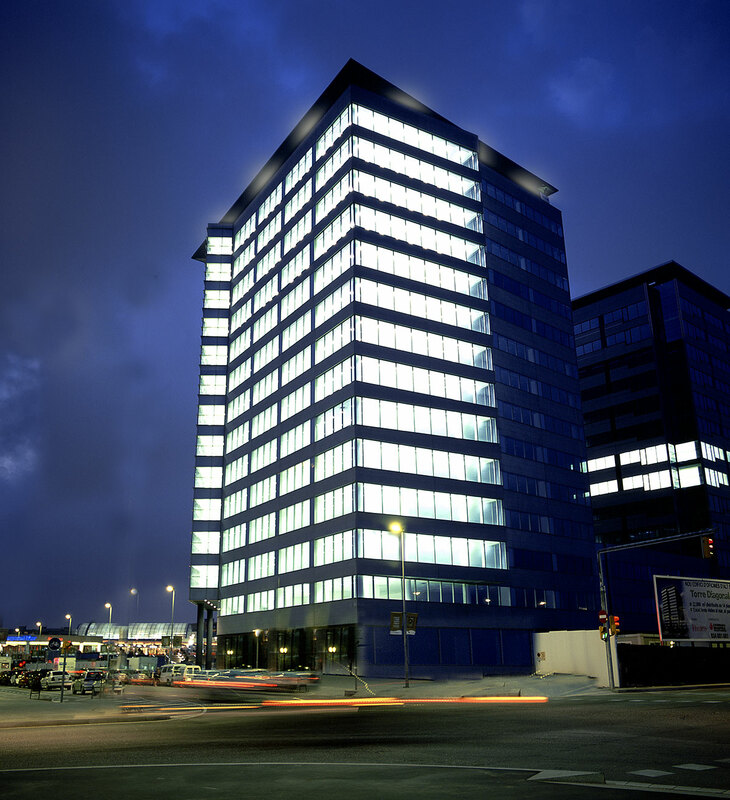 Situated on Barcelona's seafront, tenants of this 14-story building benefit from the services provided by the adjacent five-star hotel and the 250 stores and restaurants in the Diagonal Mar Retail Centre. 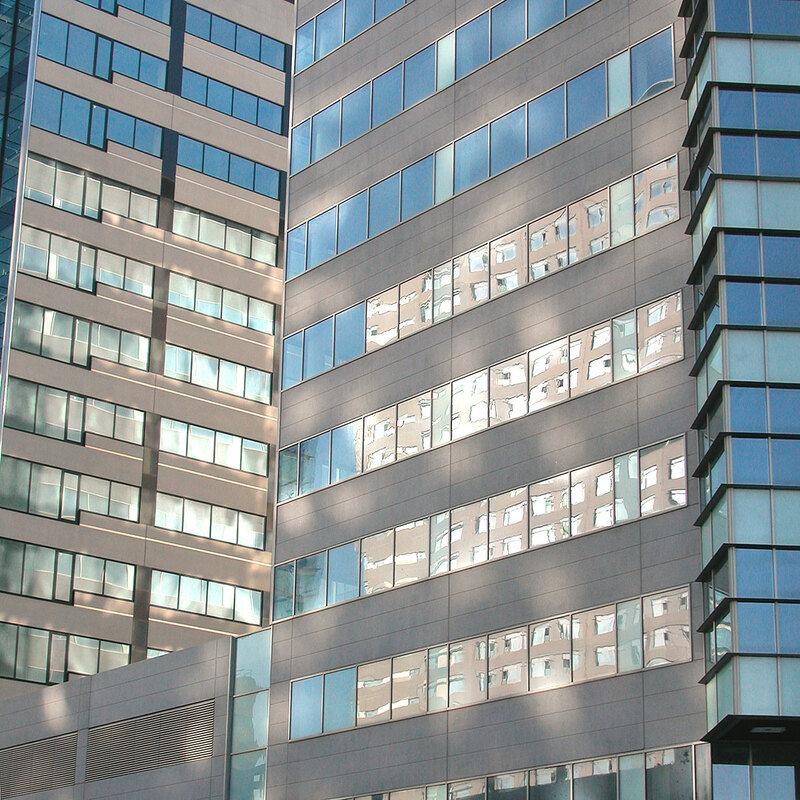 The first three floors average 2,000 square meters (21,500 square feet) per floor, and the remaining 11 floors average 1,540 square meters (16,600 square feet). A two-level below-grade parking garage provides 306 parking spaces. Access to Torre Diagonal Mar is quick and efficient. Adjacent to the Ronda Litoral ring road, the property is also accessible from the main regional highways and is serviced by a new subway stop at Josep Pla and Avenida Diagonal. 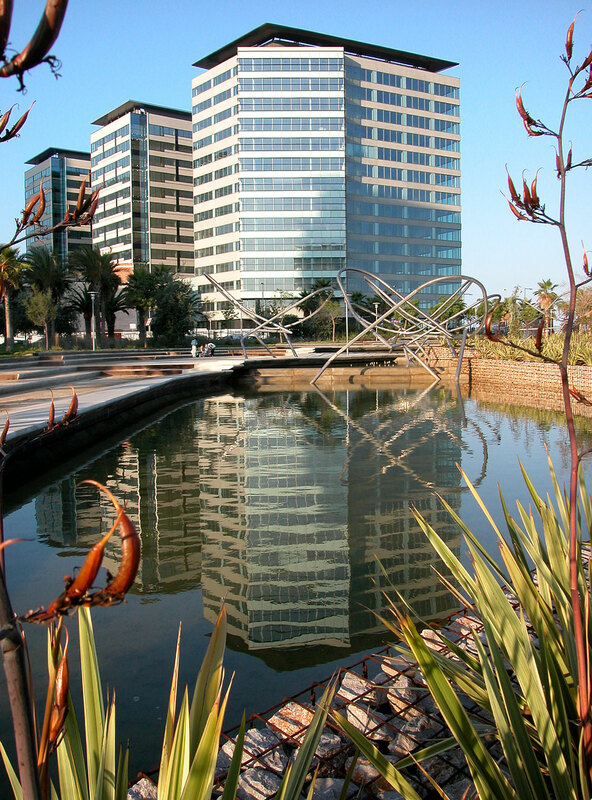 Construction on Torre Diagonal Mar began in March 2002 and was completed in June 2004.